Kids learn better when they are having fun and engaged in the lesson. 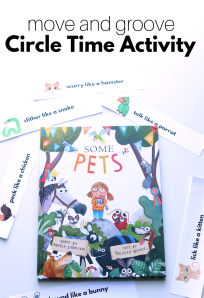 My favorite way to teach children is to connect the lesson to their interests , a well loved book ,or some big event like a holiday. That is why I try to give readers so many different themes to keep learning fresh. 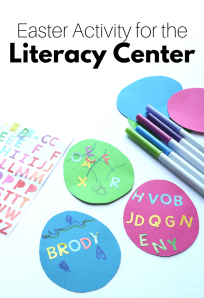 There is no reason to drill your kids when teaching them the alphabet when there are so many ways to teach letters without flash cards. 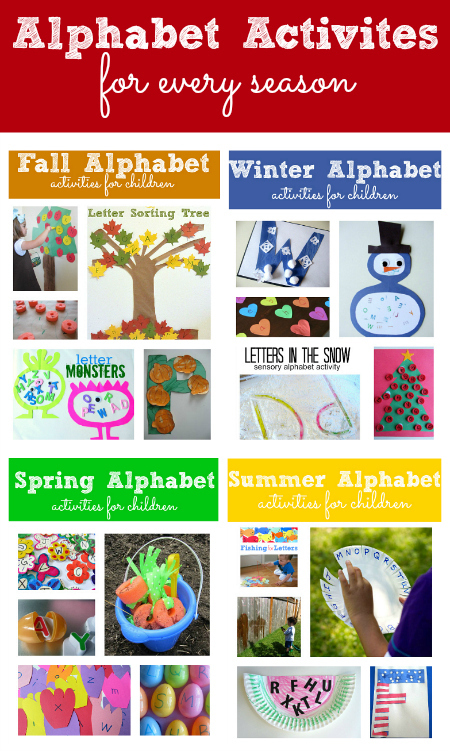 Here are alphabet activities for every season. 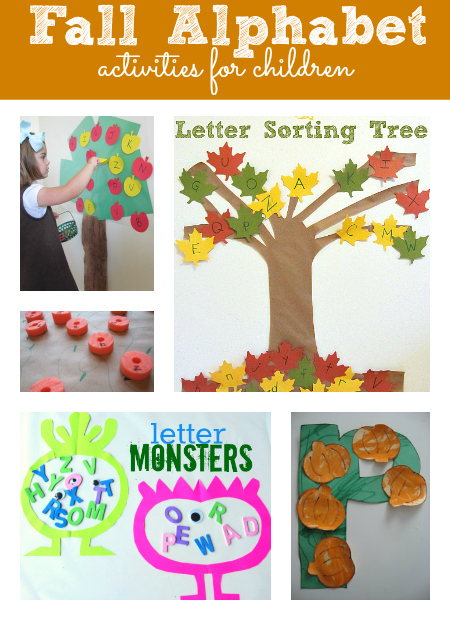 Here are seven great alphabet activities with a fall theme for your child to have fun with. 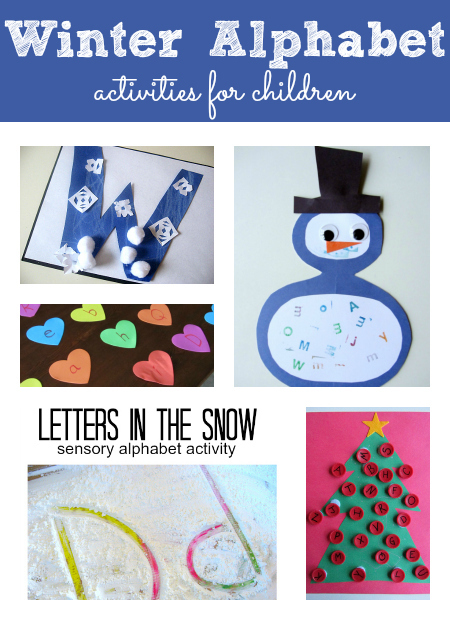 Bundle up and learn with these great winter themed alphabet activities. 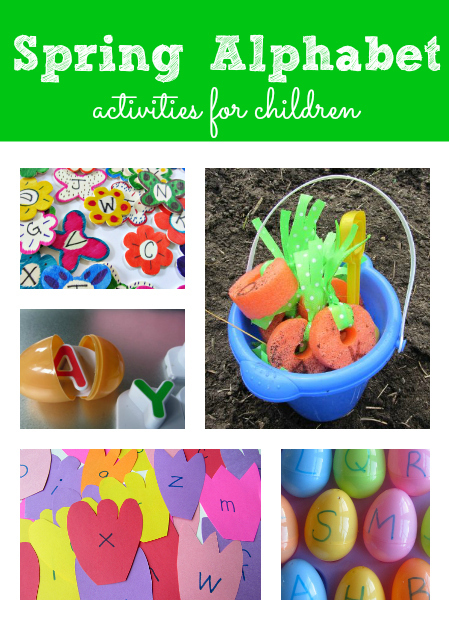 Spring is filled with pretty colors and so are these alphabet activities. Summer is a time most of us head outside and there is no reason you can’t take learning out with you! 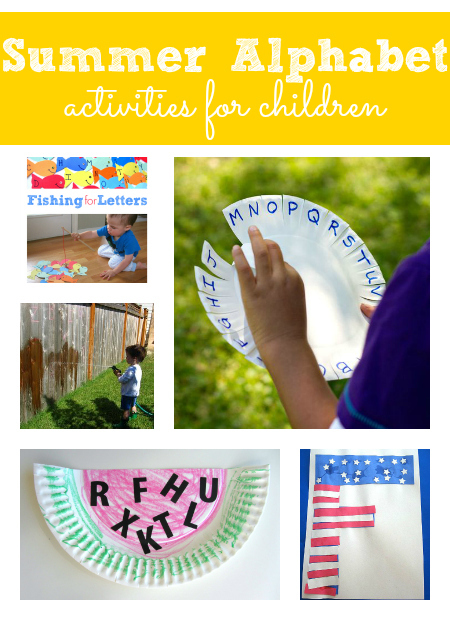 We love alphabet activities and if you are looking for even more ideas check out our Early Literacy and Reading and Writing Readiness boards on Pinterest. You will find our ideas but many other from all over the web. What a great post! 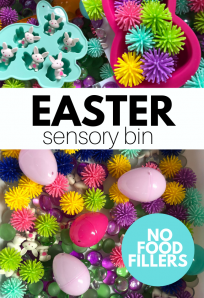 I’m amazed at all the alphabet activities you have!